Although I’ve been lucky to travel to different destinations to photograph weddings, this is the first wedding I’ve ever photographed in Las Vegas. 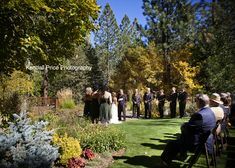 I was spoiled with beautiful weather that was not too hot, the kindest and most easy-going bride and groom, and a beautiful venue that overlooked the Las Vegas strip. 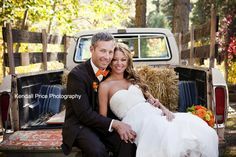 Brandon and Amanda were married at DragonRidge Country Club and it was a beautiful setting for their Las Vegas wedding. I couldn’t ask for a better way to start the 2018 wedding season! Amanda got ready in a suite at Green Valley Ranch just minutes from DragonRidge Country Club. 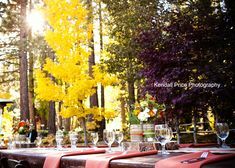 It was a beautiful setting for some photos of her getting ready in anticipation of her big day. . . 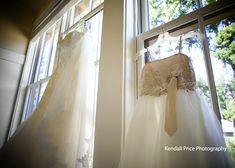 I saw the sunlight pouring into the room and knew this was the spot where she had to get her dress on. My favorite photo of the day . . .
Amanda seeing her uncle for the first time on her wedding day . . . I also got to take a few quick photos of the guys prior to the ceremony at DragonRidge Country Club . . . The bouquets were made of white roses dipped in gold from Tiger Lily . . .
A few favorite photos from the ceremony at DragonRidge County Club . . . Immediately following the ceremony we took a quick ride on a golf cart to get some photos in a couple different locations during the cocktail hour . . .
Then it was time for some fun with the help of Sound Fusion . . . Check out this view from the reception! Congratulations Brandon and Amanda! Thanks for having me come down to Las Vegas to photograph your day.